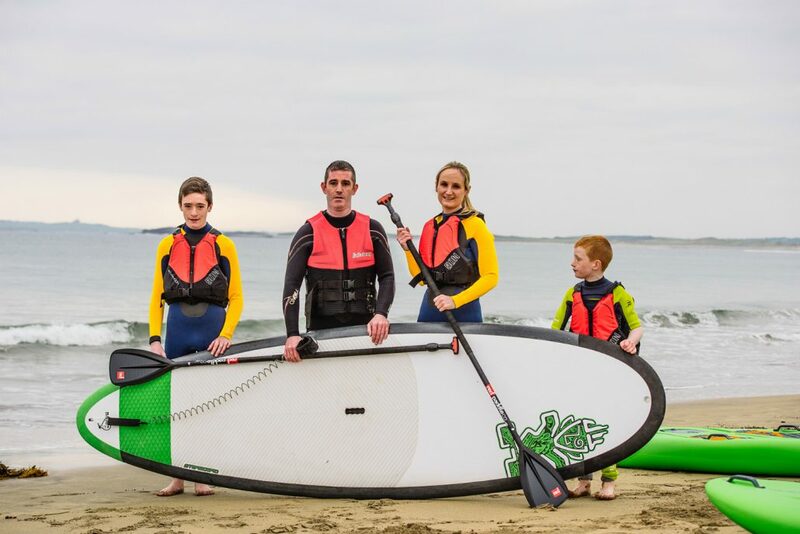 Stand Up Paddleboarding is a brilliant activity for all ages and abilities and we also offer group SUPing Sessions. 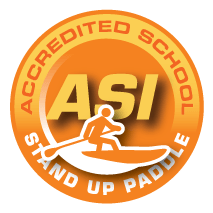 We are ASI Accredited and our friendly instructors have in-depth knowledge of the local area. 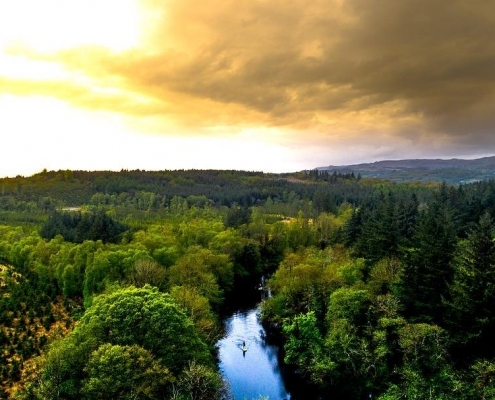 Our SUP tours showcase the most beautiful scenery of County Sligo and the Wild Atlantic Way. Stand Up Paddleboarding is great fun! 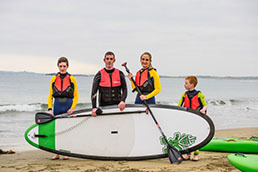 Stand Up Paddleboarding is a great activity for anyone who enjoys the outdoors and water! 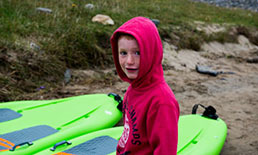 At Sligo Bay Sup we offer lessons and tours for all abilities and age groups. 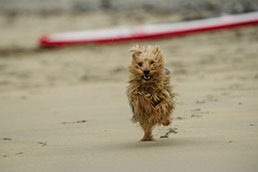 A great fun experience for couples and families. 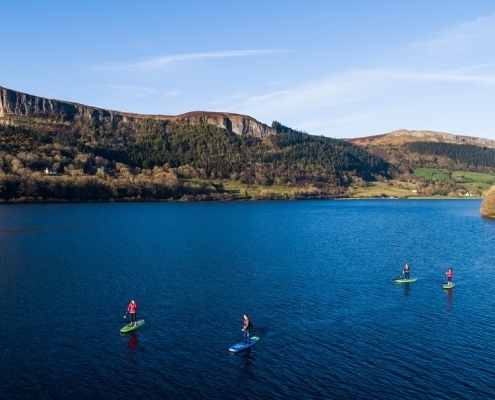 Great fun and suitable for everyone, Stand Up Paddleboarding is the perfect hen or stag activity. Universities, Schools and GAISCE adventures. 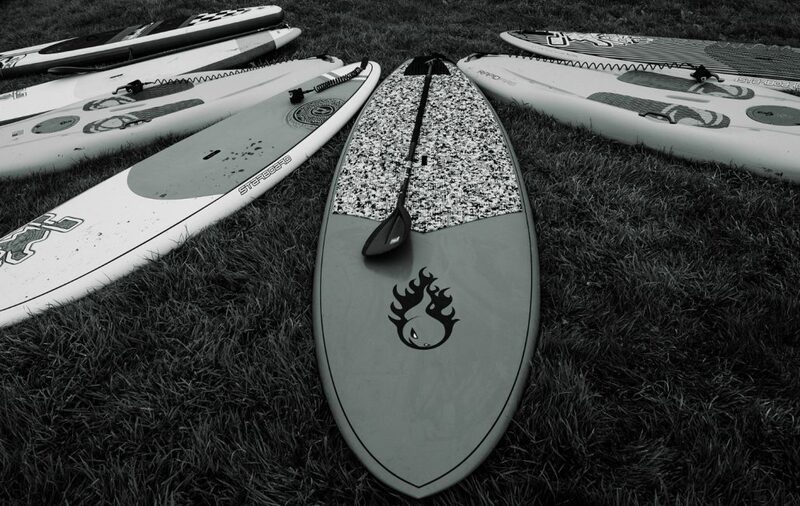 We will work with you to tailor a Stand Up Paddleboarding session to achieve your objectives. Celebrate your birthday or have a reunion to remember on the water. 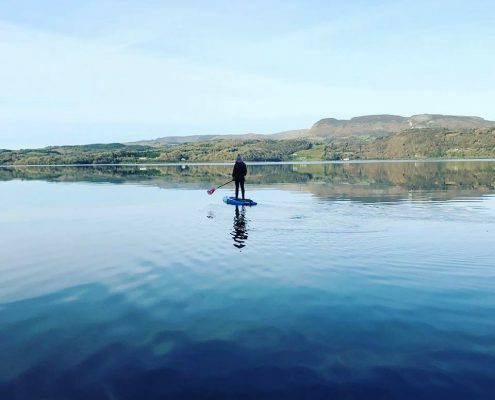 Our Stand Up Paddleboarding locations in Sligo showcase the best of Ireland’s beautiful scenery and peaceful surroundings.